The Soil CRC brings together scientists, industry and farmers to find practical solutions for the nation’s underperforming agricultural soils. Chief Executive Officer of the Soil CRC, Dr Michael Crawford, is excited about the opportunity the Soil CRC presents for Australian farmers. “Our research is led and shaped by farmers. We are listening to what they want, and our research programs are designed to address the issues outlined by them, our participants,” Dr Crawford explains. He believes the Soil CRC is uniquely placed to make a difference because of its collaboration across disciplines and between farmers, industry and science. “We are not just about soil science. 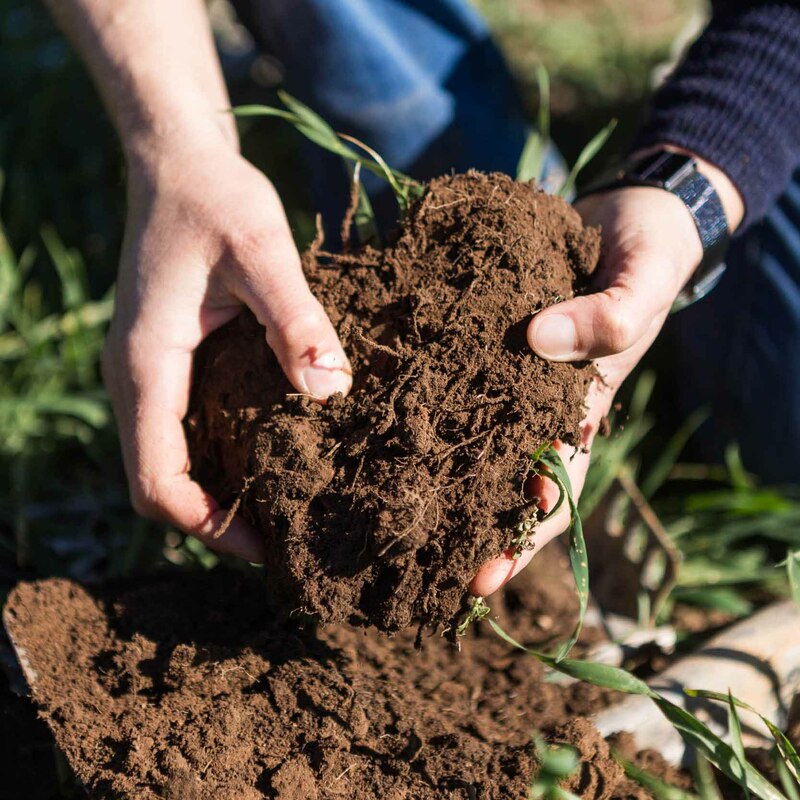 The Soil CRC is bringing together research across a range of disciplines including social science, economics, chemistry, biology, agronomy and soil science to find practical solutions to our underperforming soils,” he says. Assistant Minister for Science, Jobs and Innovation, Zed Seselja, said the launch of the Soil CRC today was a great example of the possibilities of industry and research collaboration. “As the Australian Government’s longest-running grant program, the CRC Program is at the heart of our effort to bring researchers and industry together to focus on solving industry-related problems and offer opportunities to commercialise new ideas,” Assistant Minister Seselja said. These practical, real-world outputs will allow farmers to optimise their productivity, yield and profitability, and ensure the long-term sustainability of their farming businesses. The Soil CRC aims to provide farmers with knowledge and tools to improve the performance of their soils. It is a collaboration of 39 partners including eight universities, 20 farmer groups, three state government agencies and eight industry partners. The Soil CRC is funded until 2027 with $40 million from the Australian Government, $20 million from Soil CRC partners and $104 million in-kind contributions. The Soil CRC is headquartered at The University of Newcastle and UON is a leading science contributor to its programs.